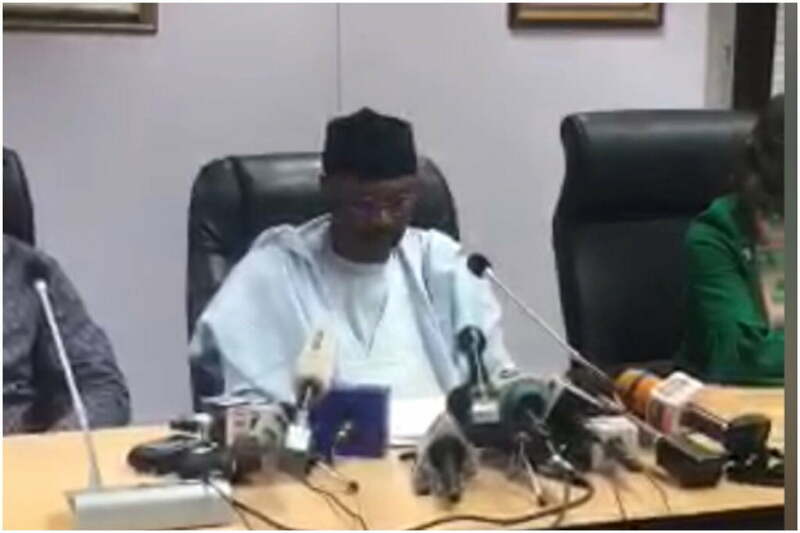 INEC said that all observers and the media accredited by it to cover the 2019 general elections are free to observe the elections. “They will have unimpeded access to the material distribution centres, polling units, and collation centers,” INEC wrote. It added that the INEC Situation Room will be activated on Saturday, 23rd March 2019, saying Nigerians can reach the Commission via 0700-2255-4632 and its social media platforms (twitter: @inecnigeria; Facebook: INEC Nigeria).